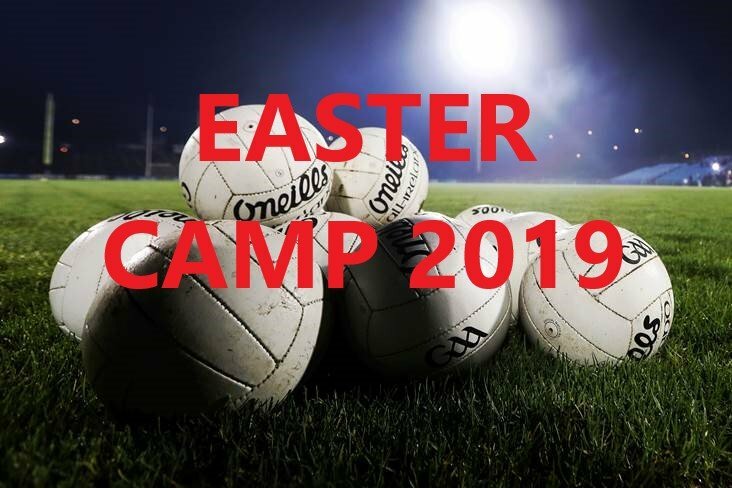 We are pleased to announce that we will be hosting a Gaelic Football Easter camp from the 24th – 26th April from 10am – 1pm each day. The camp will have a range of activities to help develop Gaelic football skills as well as providing lots of matches to be able to showcase their development. 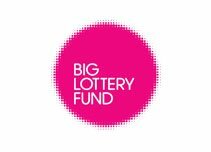 This camp is available to boys from Primary 3 – Primary 7 and cost of the camp is £5. Children will need to bring a packed lunch and drink and dress accordingly for the weather.